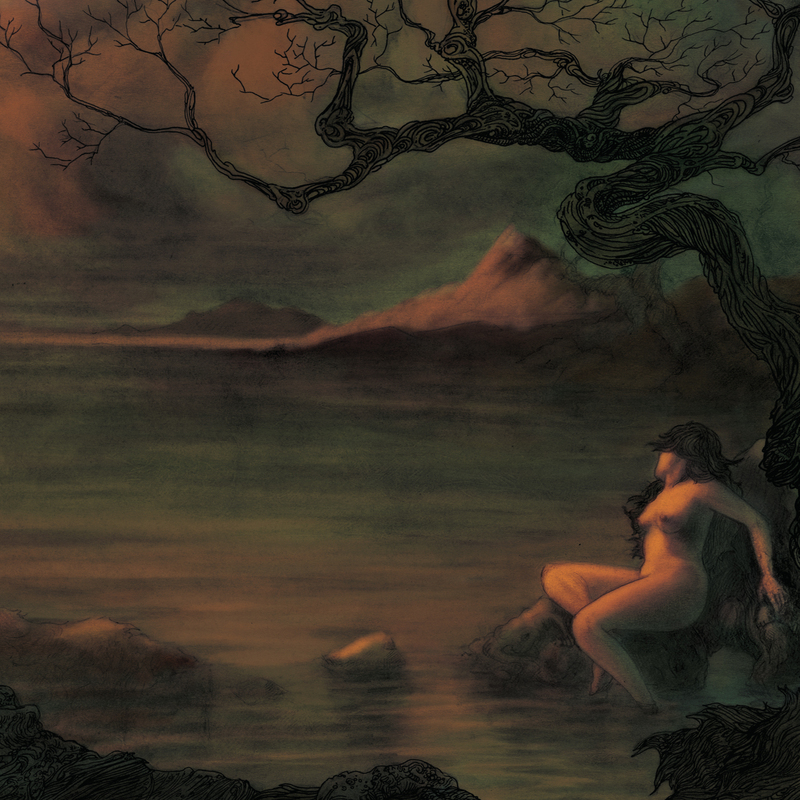 Elder’s second full-length album. First released on October 11, 2011. Widely considered one of stoner rock’s more genre-pushing albums, this was the band’s first foray into the more melodic territory that would only expand in the records to come. Currently out of print but awaiting reissue via Stickman Records/Armageddon Shop.